Ubuntu 18.04 LTS is here! Canonical last Thursday finally released Ubuntu 18.04 LTS. 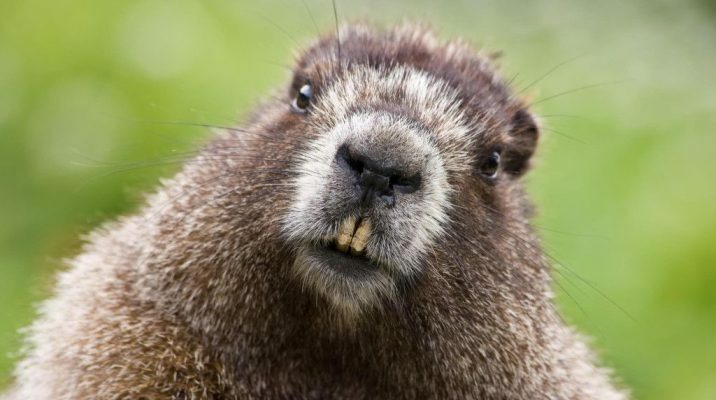 Code-named “Bionic Beaver,” the latest version of the popular GNU/Linux distribution includes a number of updates including a newer Linux kernel, mitigations to help protect users from Spectre and Meltdown vulnerabilities, and a number of tweaks. Ubuntu 18.04 is also a “Long Term Support” release. While Canonical releases new versions of Ubuntu every 6 months, most are only officially supported for 9 months. As an LTS release, Ubuntu 18.04 will be supported for five years. Our VPS modules are always built using the latest LTS release, so we are happy to announce that testing on 18.04 is now complete and we will be using this version going forward for all instances. Even though existing customers are on Ubuntu 16.04 and therefore fully supported until 2021, we will be upgrading those modules at some point to extend support until 2023. So don’t worry! Meanwhile, new customers can take advantage of the speed and reliability of PHP 7.2, included with Ubuntu 18.04. WordPress has never been faster and easier to manage than with our VPS modules, now powered by Ubuntu 18.04 LTS!